Or lease from as low as $202 + taxes / week at 4.9%. Term of 60 months. Or lease from as low as $346 + taxes / week at 4.9%. Term of 60 months. Or lease from as low as $124 + taxes / week at 3.9%. Term of 60 months. 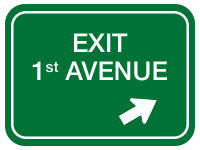 Or lease from as low as $114 + taxes / week at 2.9%. Term of 60 months. Or lease from as low as $362 + taxes / week at 5.9%. Term of 60 months. Or lease from as low as $147 + taxes / week at 3.9%. Term of 60 months. Or lease from as low as $117 + taxes / week at 2.9%. Term of 60 months. Or lease from as low as $162 + taxes / week at 3.9%. Term of 60 months. 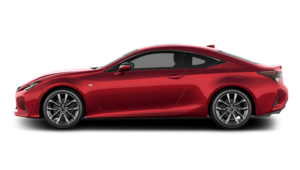 Or lease from as low as $159 + taxes / week at 3.9%. Term of 60 months. Or lease from as low as $194 + taxes / week at 3.9%. Term of 60 months. 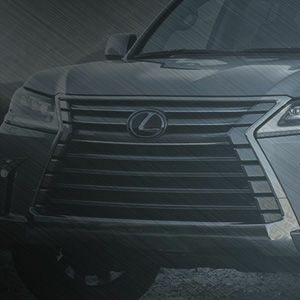 The 2018-2019 Lexus are aesthetic and mechanical masterpieces and the perfect blend of power and elegance. 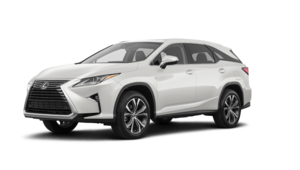 All the new Lexus vehicles near Laval are similar standard-bearers of the brand. 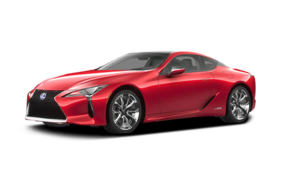 Visit Spinelli Lexus Lachine in Montreal for more information! Discussions about these luxurious wonders often focus on their price tag. Many feel that even though they work hard and carefully manage their budget, they'll never be able to afford one of these cars. 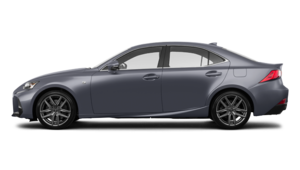 Lexus promotions and Lexus financing programs might just be able to help you purchase this vehicle that you consider inaccessible. 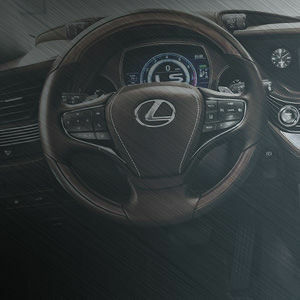 Come in for a chat with one of the Spinelli Lexus Lachine finance experts. 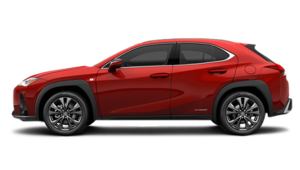 Among our selection of new Lexus near Laval, is the 2019 Lexus NX 300, the sub-compact SUV that combines space and luxury with the dynamic road handling of a vehicle that is considerably more fuel efficient than the usual high-end SUV. 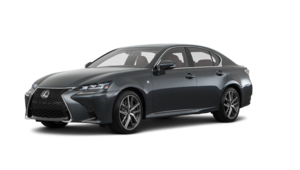 Other than the Lexus NX 300 for sale near Brossard, the South Shore and St-Laurent, among the lineup of 2018-2019 Lexus for sale in Montreal, are the superb 2018 Lexus LS, powerful, refined sedans, and the sophisticated 2018 Lexus GS 350 sedans with their exceptional materials and revolutionary technologies. Still among the 2018-2019 Lexus for sale in Montreal are the new Lexus SUVs near Laval. 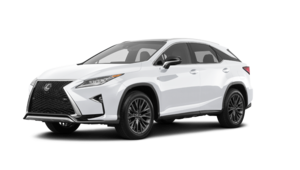 In our showroom we also have the Lexus RX like the 2018 RX 350 and the new RX 450h, these powerful 5-passenger hybrid SUVs that produce 308 horsepower and offer a meagre fuel consumption of 7.7 litres/100 km in the city and 8.2 litres/100 km on the highway. 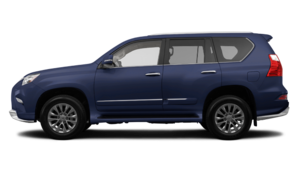 As for the 2018 Lexus GX 460 SUV with their 4.6-litre V8 engine, they are genuine all-terrain vehicles and their luxury doesn't mean they’ll avoid bumpy or muddy roads. 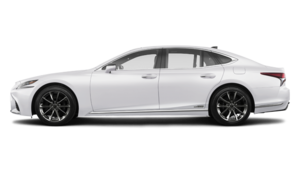 We also sell the 2018 Lexus ES, the new IS 300, as well as the 2018 Lexus IS 350 with their sharp, sporty authority. 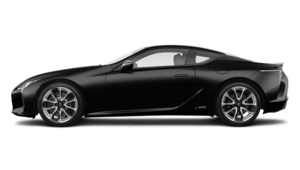 All these 2018-2019 Lexus for sale in Montreal can be found at Spinelli Lexus Lachine. If you live in Brossard or elsewhere on the South Shore, it's easy to reach us from Highway 10 or Highways 134 and 138.